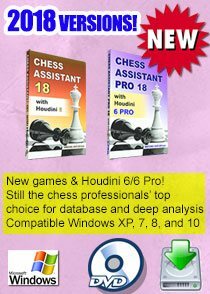 Sportspersons have a unique destiny and tremendous social responsibility. 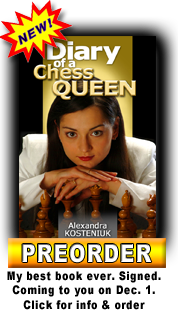 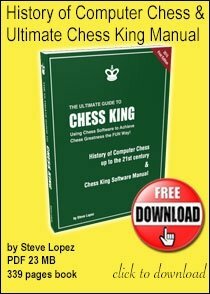 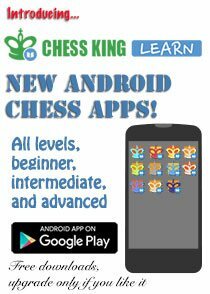 Chess Blog is delighted to receive this super message from Chess Queen™ Alexandra Kosteniuk. 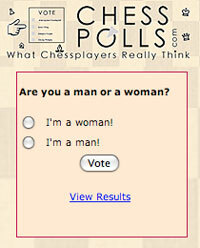 She says, "I consider it my duty to do the most I can to promote Peace in the World, and Chess helps me to do that! 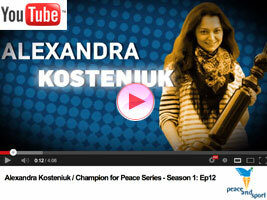 Watch the video to see my message of Peace." 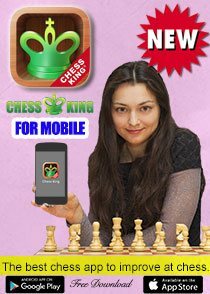 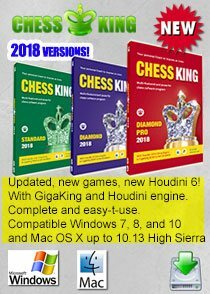 Read the full message (including videos) in this post by the 12th Women's World Chess Champion Alexandra Kosteniuk at Chessqueen.com.